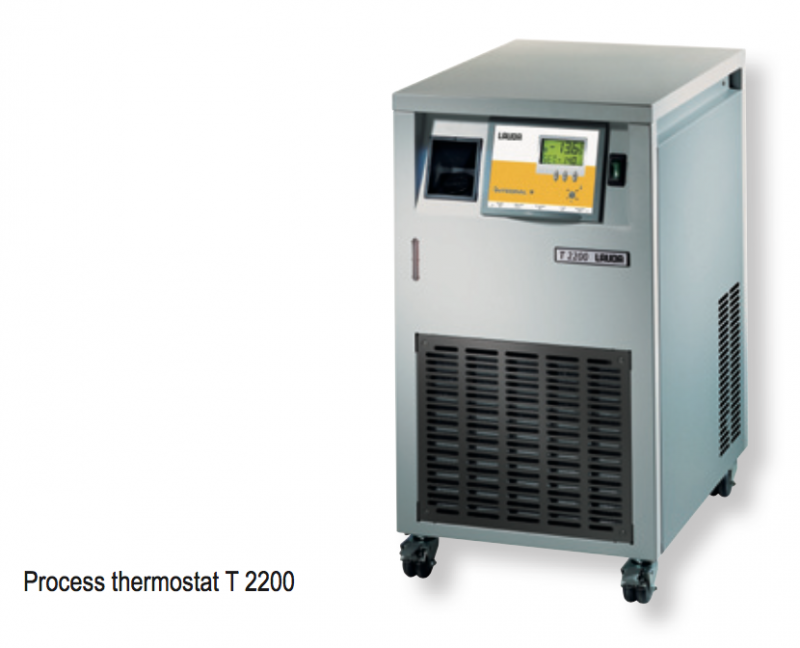 Integral T process thermostats achieve rapid thermostating with powerful heating and cooling outputs, using as small an active internal volume as possible. This minimises thermal drift and exothermic reactions are effectively controlled. Its compact construction is space-saving and the castor set makes the Integral T mobile. The T control unit can simply be flipped open allowing easy access to the following interfaces: connector for standby contact input, malfunction (alarm) contact output, analogue inputs and outputs, external Pt 100 and serial RS 232/RS 485 interface.